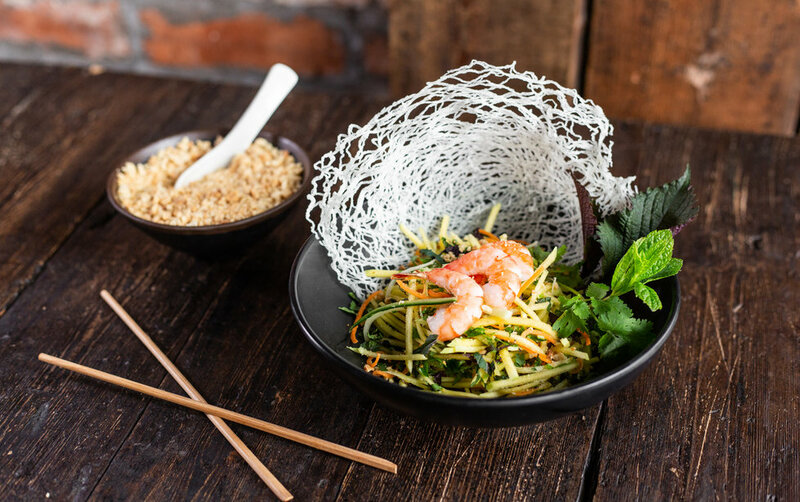 Being massive fans of casual dining and Vietnamese food, it was only a matter of time before Townfish went down to check out the latest offerings at Pho and Bun in Chinatown. 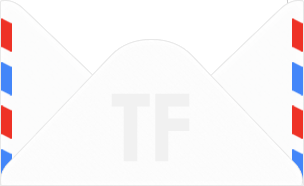 The menu is something we are familiar with having dined at their sister restaurant, Viet Eat in Holborn. 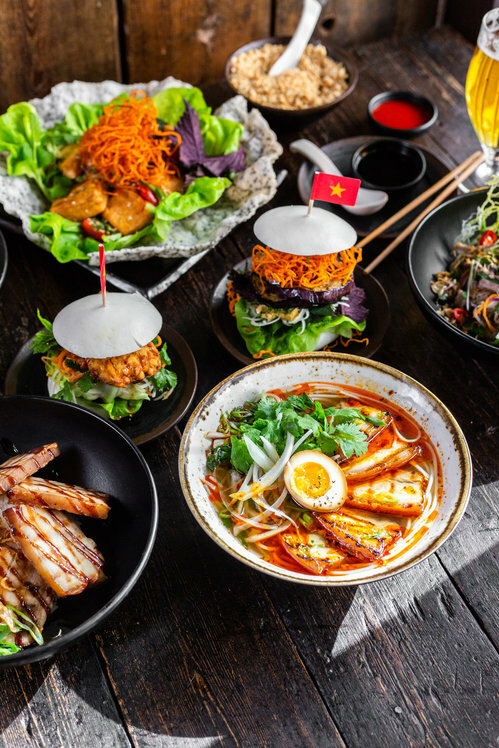 This restaurant is even busier than their sister restaurant, being at the heart of Theatreland and the constant throng of people seeking out Asian cuisine. Even though there are 2 floors, seating is very tight here with restaurant space being a premium in the West End. 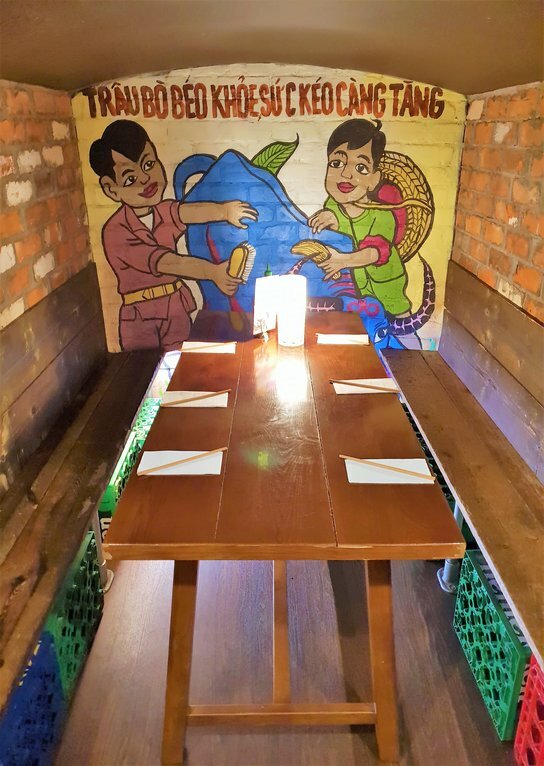 They have added some Vietnamese vibrancy with colourful wall murals that match the type of cuisine on offer. We ordered from the special Pho and Bun menu which was £23.95pp for 4 courses with a glass of beer/wine/soft drink. This is one of the best value offerings you are likely to find in Chinatown. The first course is a wrap or roll and we enjoyed a delicious combination of pork and crab spring roll whilst my vegetarian guest had the vegetarian version. In true Vietnamese fashion, it came along with healthy looking lettuce for you to wrap the spring roll inside. Portion if truth be told is on the small side, but there were 3 more courses to follow. Next, I enjoyed the honey glazed spare ribs; it isn’t a dish I normally order but this version was relatively meaty although it could have been more sweet tasting. 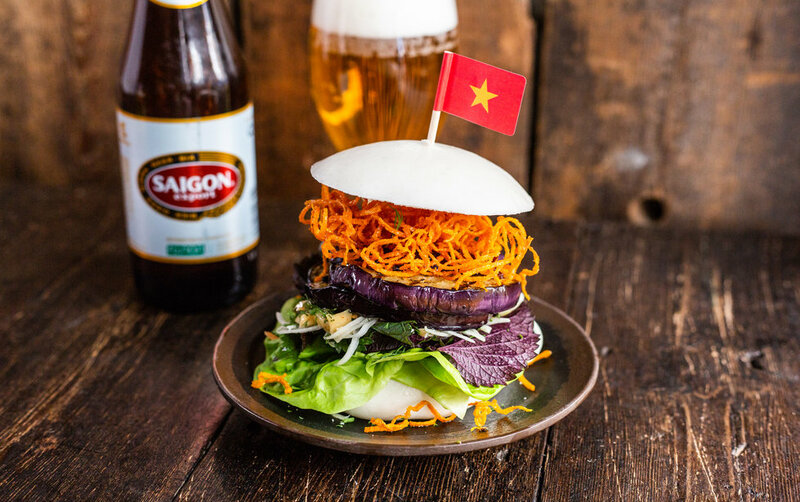 The highlight here is really the main courses and there is so much variety to choose from whether it is a bao burger, a curry rice dish or the ever popular pho or vermicelli noodle bowls. I opted for a honey glazed BBQ pork vermicelli which was generously portioned, packed with herbs and spices and the meat was much more marinated then the starter spare ribs. Vegetarian guests are extremely well-catered for with a whole dedicated menu of options and my vegetarian guest opted for the bun sa lemongrass vermicelli with crispy tofu, This is no afterthought creation, but an extremely tasty main course with the tofu readily soaking up all the flavours from the herbs and spices. Included in this set menu is a dessert course with either Vietnamese flan caramel or coconut snow with Vietnamese ice coffee being the 2 options. If you are looking for a speedy but high-quality menu pre or post-theatre in the West End next time, Pho and Bun is definitely an option to consider.